If the participating supplier breaches certain terms of the Trade Assurance provisions as agreed in the relevant purchase order, and/or its affiliated companies will compensate 100% of the Trade Assurance Amount to you. , Ltd is a comprehensive company, who is founded in 2008. 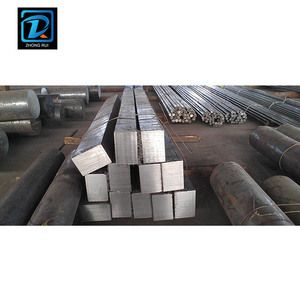 Specialized in stainless steel products, seamless steel pipe, welded steel pipe,steel coil and plates. Since our establishment, we have always adhered to the business policy of "Quality for Survival, Product for Development, Credibility for Cooperation and Service for Customer". Airline and sea shipping also optional. For mass products, ship freight is prefered. Q7: How to deal with the faulty9 A: Our products are produced in strict quality control system . 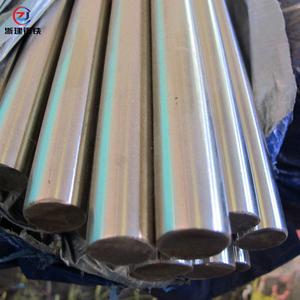 Stainless steel bar can be made according to the customers requirements. Q:Which port are your products shipped from9 A:Tianjin Port,China. Q:What payment terms do you support9 A:T/T,L/C,D/P,D/A,Western Union,etc. We have plentiful source, diverse categories, bulky inventory and inexpensive prices. 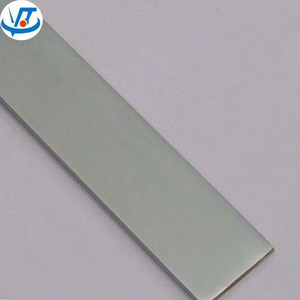 We can customize nonstandard and special stainless steel products with high quality in short time. Our eternal pursuit is to create the value for clients and satisfy clients. if you would like to visit our factory, just inform us in advance, we will pick you up at the airport. Q: How long is your delivery time9 A: Generally it is 5-10 days if the goods are in stock. or it is 15-20 days if the goods are not in stock, it is according to quantity. 6 YRS Wenzhou Yeeka Hardware Co., Ltd. 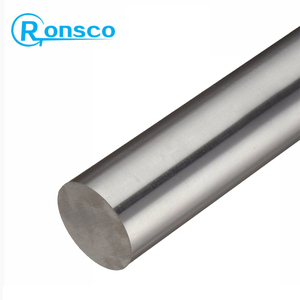 Application Stainless steel channel bars are widely used for engineering structures,industrial tools,auto parts,building construction etc. After Service :If you have any questions, please contact us, we will do everything we can to help. our products are widely used in chemical,food,medicine, energy,environmental protection and other fields. 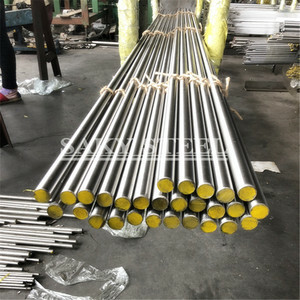 Alibaba.com offers 47,249 steel square bar products. 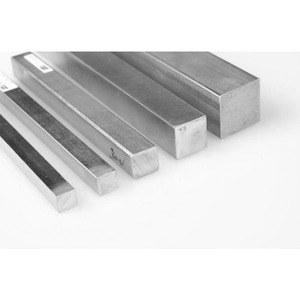 About 30% of these are stainless steel bars, 2% are square steel, and 1% are flat steel. 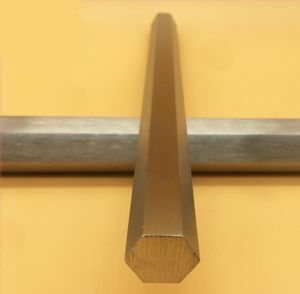 A wide variety of steel square bar options are available to you, such as astm, aisi, and jis. You can also choose from square, round, and flat. As well as from sgs, bv, and iso. And whether steel square bar is free samples, or paid samples. 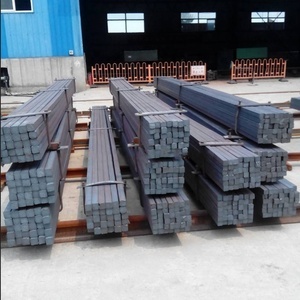 There are 47,249 steel square bar suppliers, mainly located in Asia. 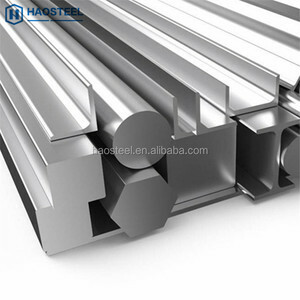 The top supplying country is China (Mainland), which supply 100% of steel square bar respectively. 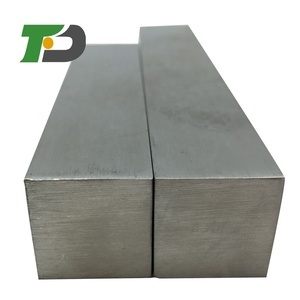 Steel square bar products are most popular in Domestic Market, Southeast Asia, and North America. You can ensure product safety by selecting from certified suppliers, including 15,413 with ISO9001, 3,160 with Other, and 938 with ISO/TS16949 certification.